Chamba: The state government has sanctioned financial assistance to poor and landless Madho Ram, a resident of village Ghatdu in Salooni development block of Chamba district for construction of house. Rs. 1.30 lakh have been sanctioned to Madho Ram for construction of house under Mukhya Mantri Awas Yojana, a State government officer has confirmed. 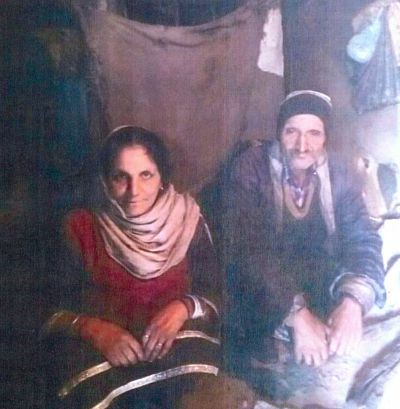 The matter came in to the notice of state government authorities through social media which reported that aged around 67, Madho Ram is a landless person and living with his wife in miserable condition in a dilapidated kutcha house. The state government directed the Deputy Commissioner, Chamba to take necessary action in to the matter and provide all possible relief to the family. The Deputy Commissioner took immediate action and provided him a land and financial assistance of Rs. 1.30 to Madho Ram for construction of house.